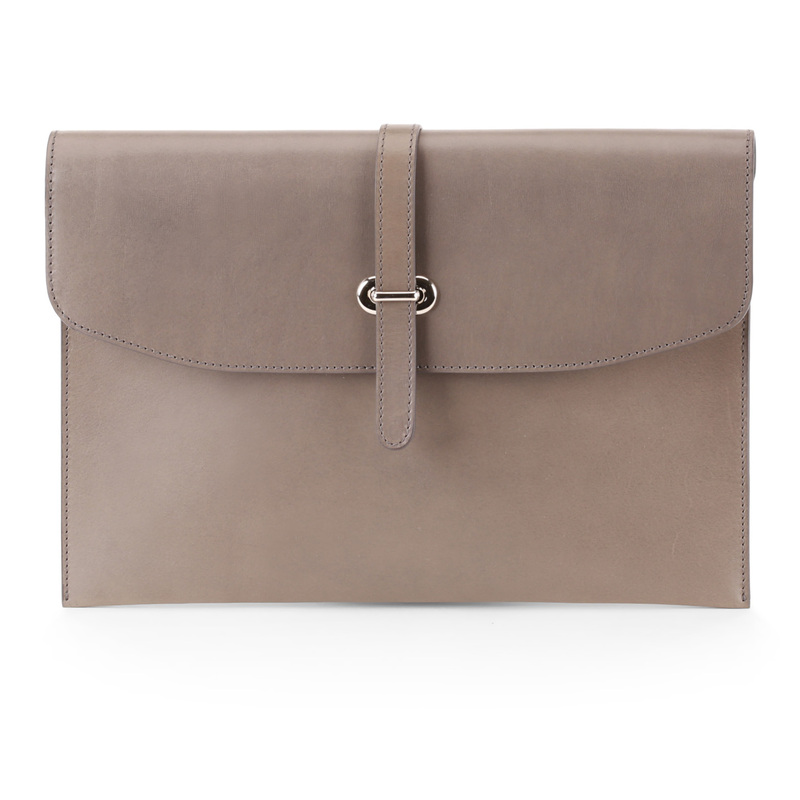 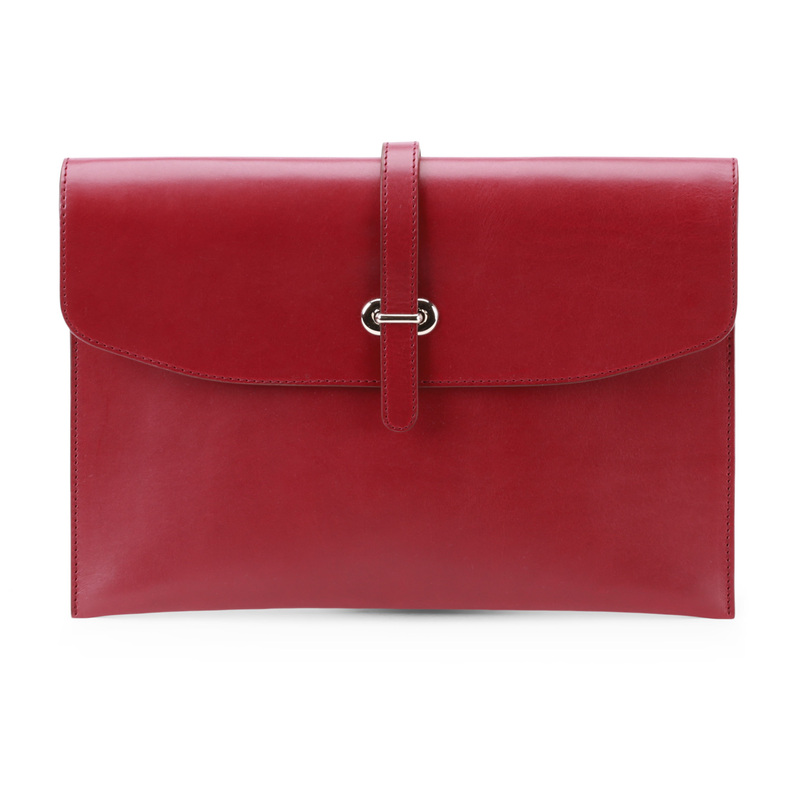 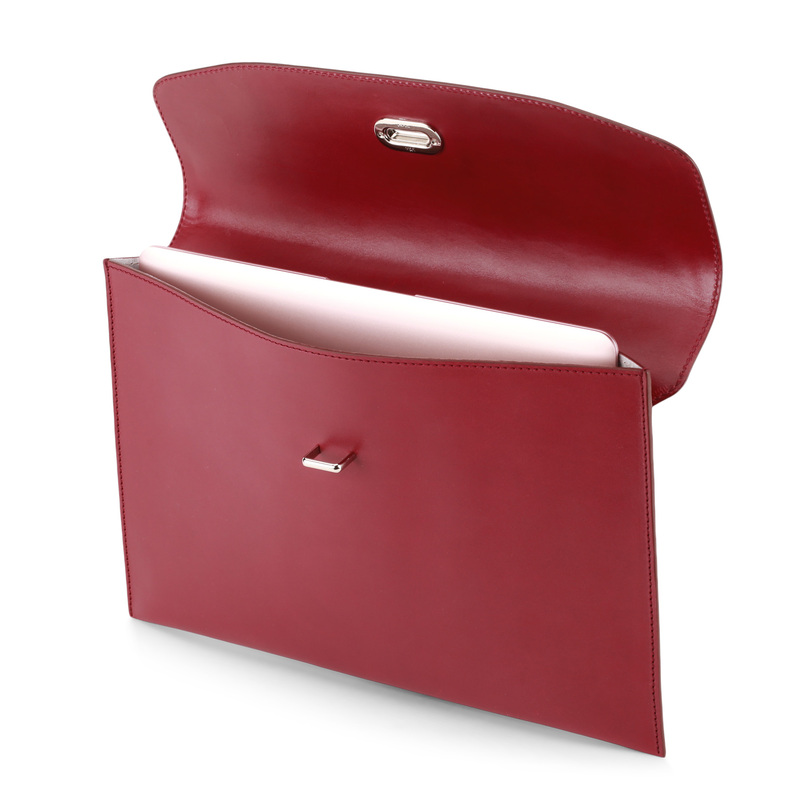 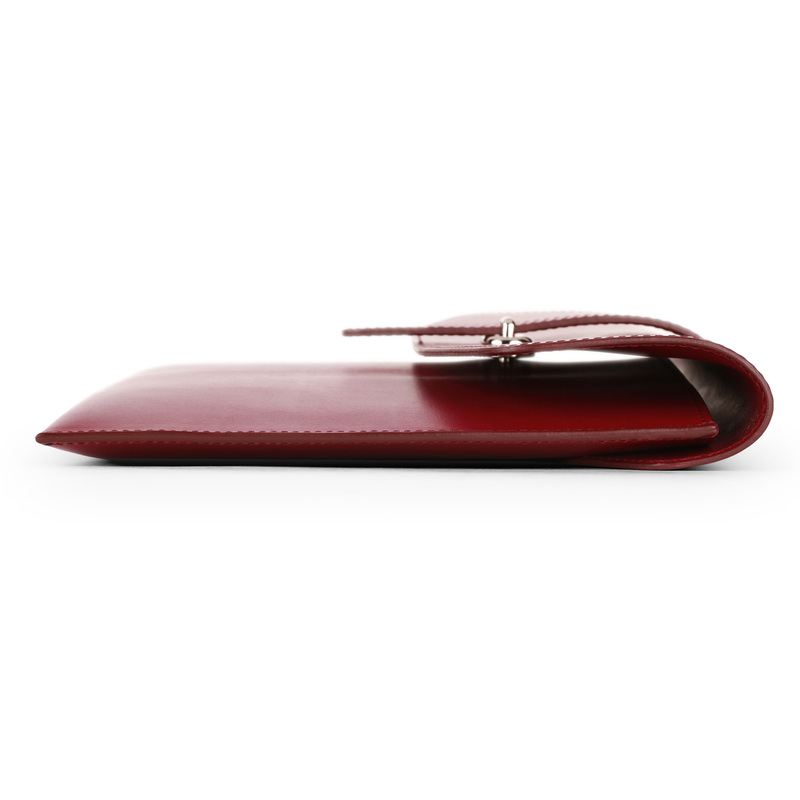 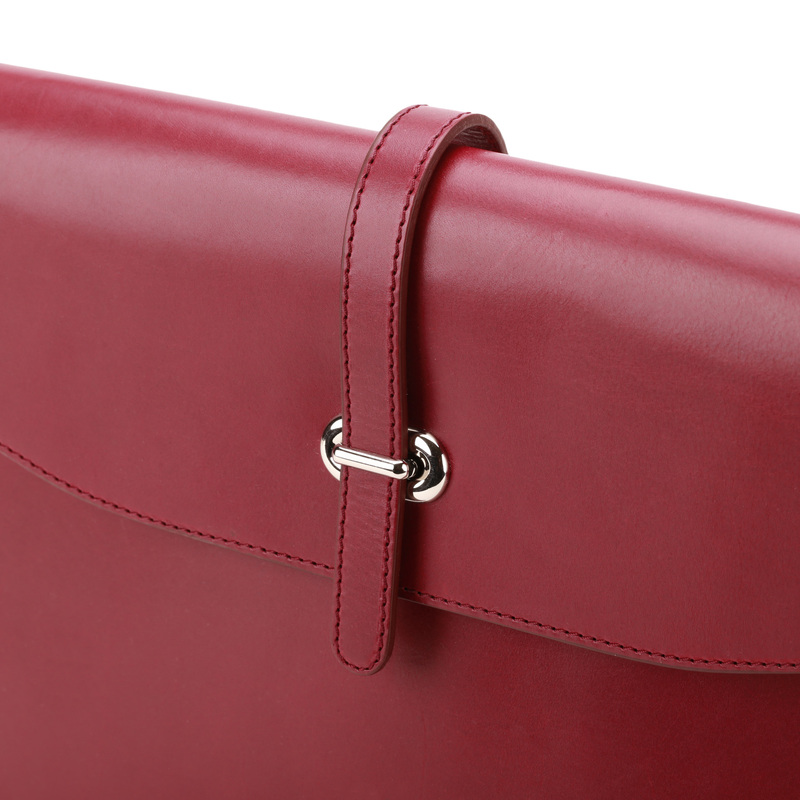 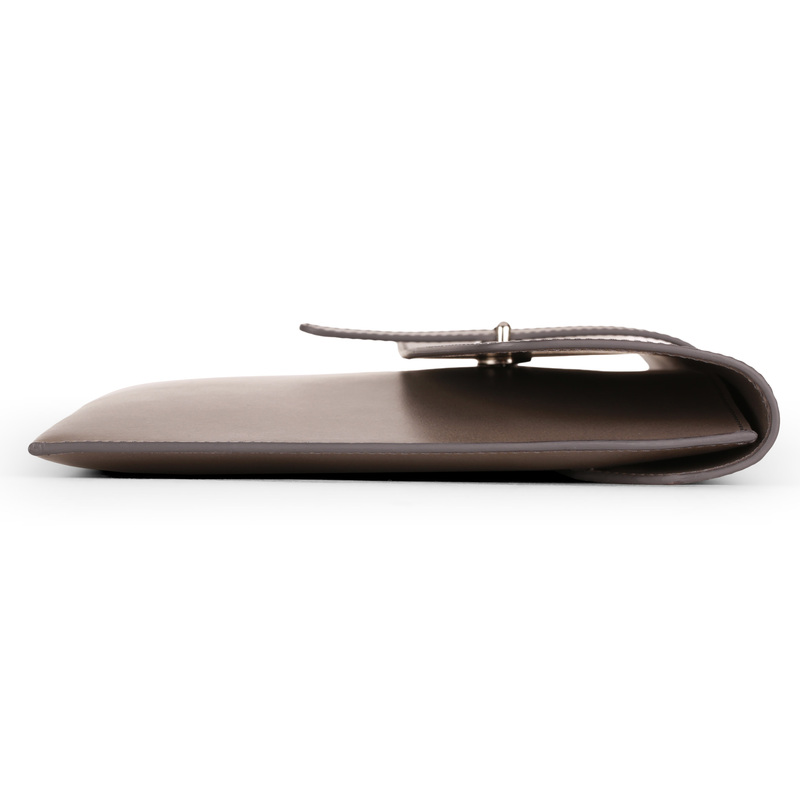 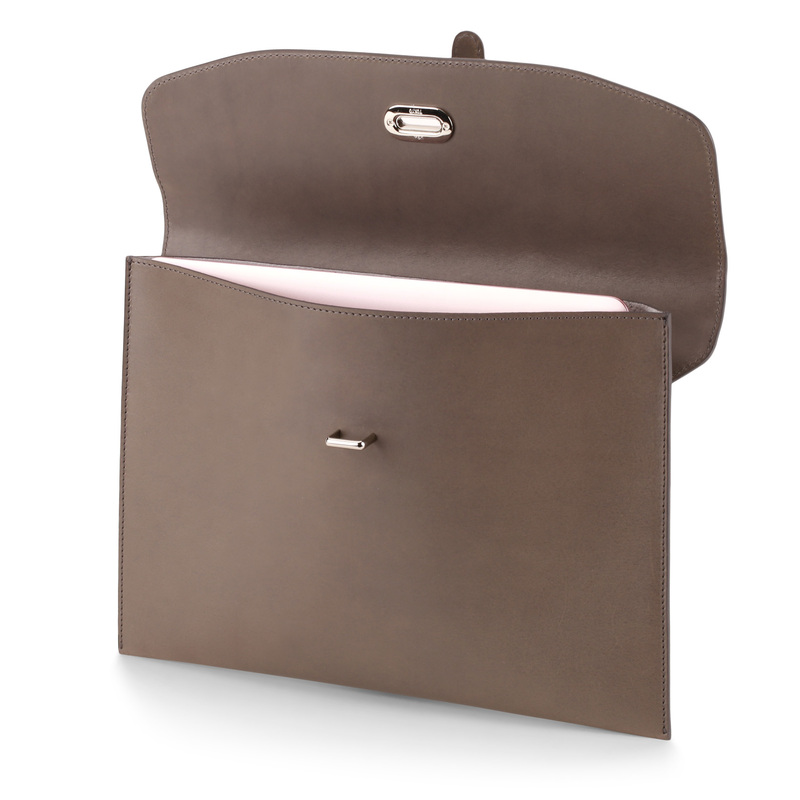 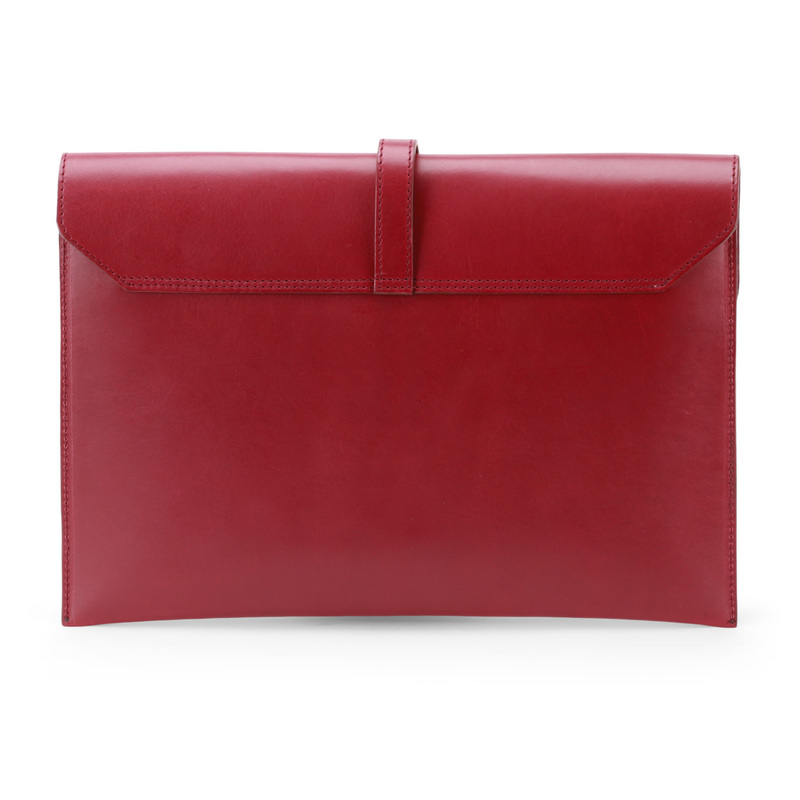 iPad or Document Cover | Tlusty & Co.
A beautiful and luxurious Italian leather cover designed for women. 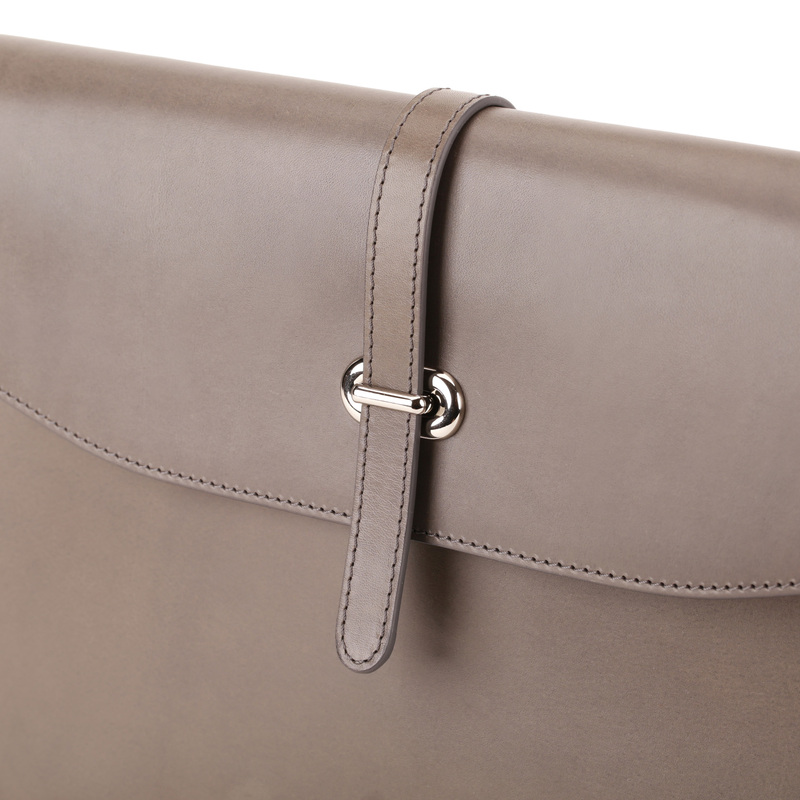 This chic cover is perfect for documents, iPads, tablets, MacBook Airs, or Ultrabooks. 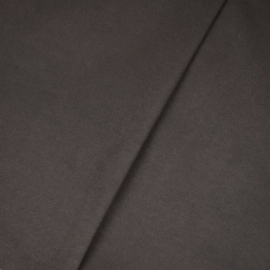 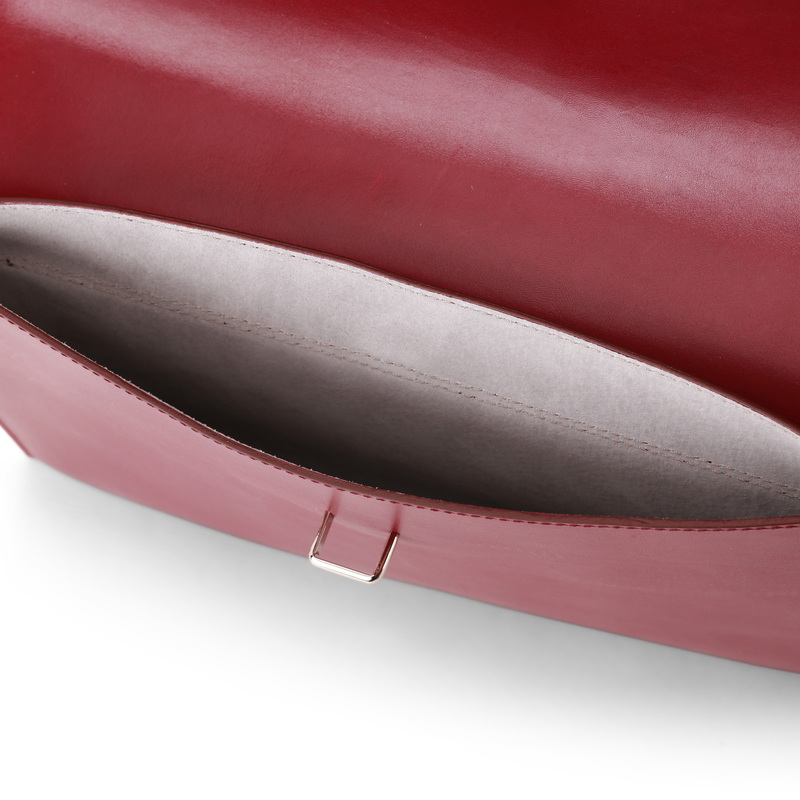 The suede lining offers great protection for anything you put inside. 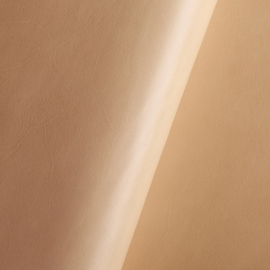 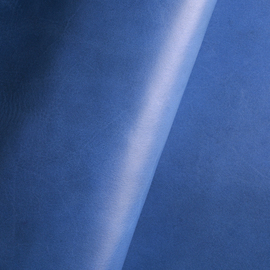 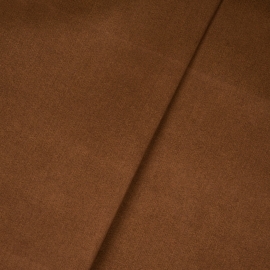 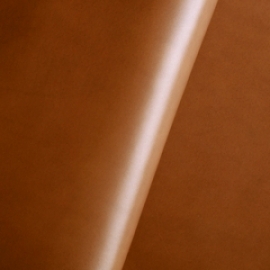 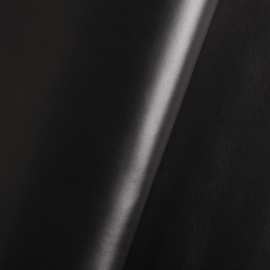 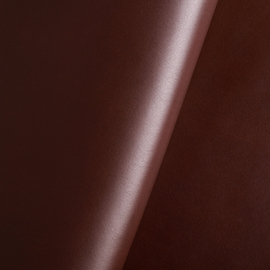 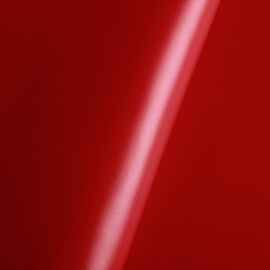 Make your Tlusty & Co. leather cover your very own by selecting the colours of the leather, lining, and stitching. 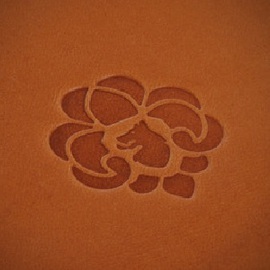 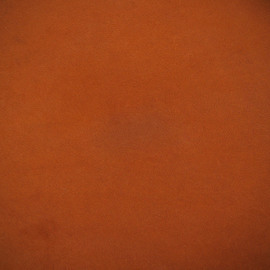 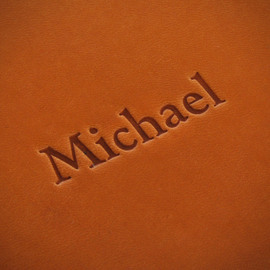 Your leather cover can also be personalised with your own initials or monogram of up to three letters. 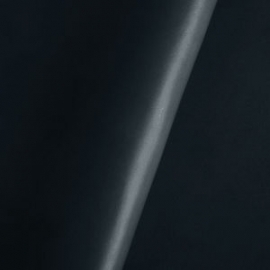 Want something longer? Just ask! 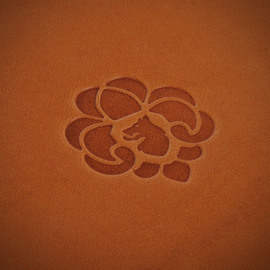 We can also add your logo, simply send us your design in PDF or vector format before you place your order so we can check it for you before we get started. 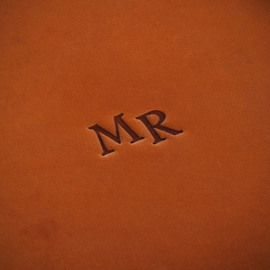 All your documents and inquiries can be happily sent to michal.palicka@romantlusty.cz.